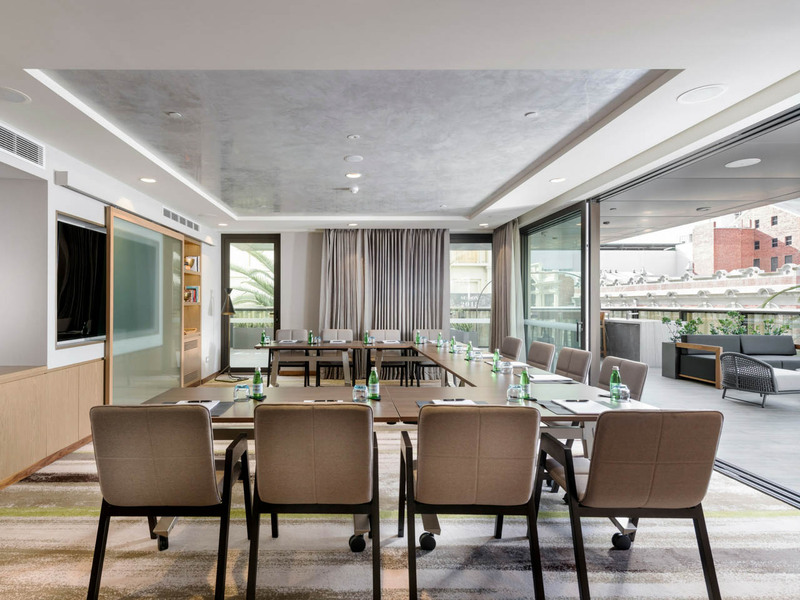 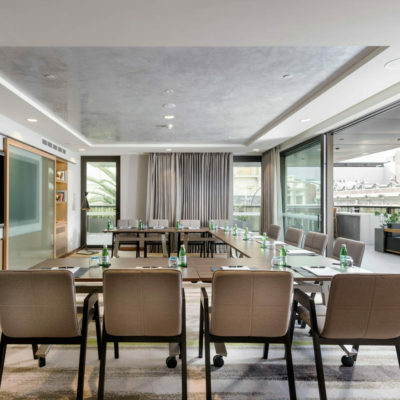 Located on Level One at InterContinental Perth City Centre, The Gallery Meeting Suites offers a sophisticated space ideally suited for smaller meetings or bespoke events. 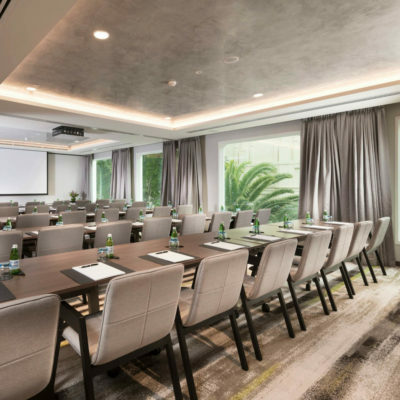 Gallery Meeting Suite 2 is suited for multiple events or meetings to take place. 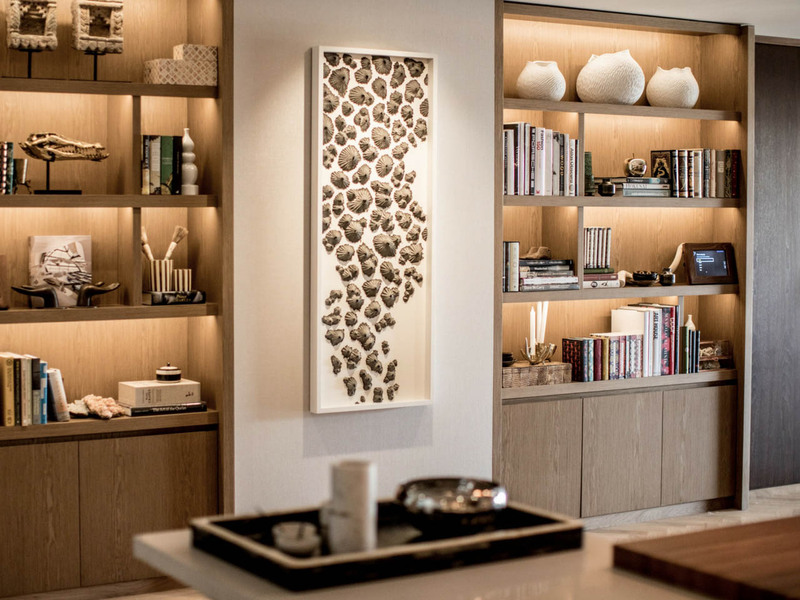 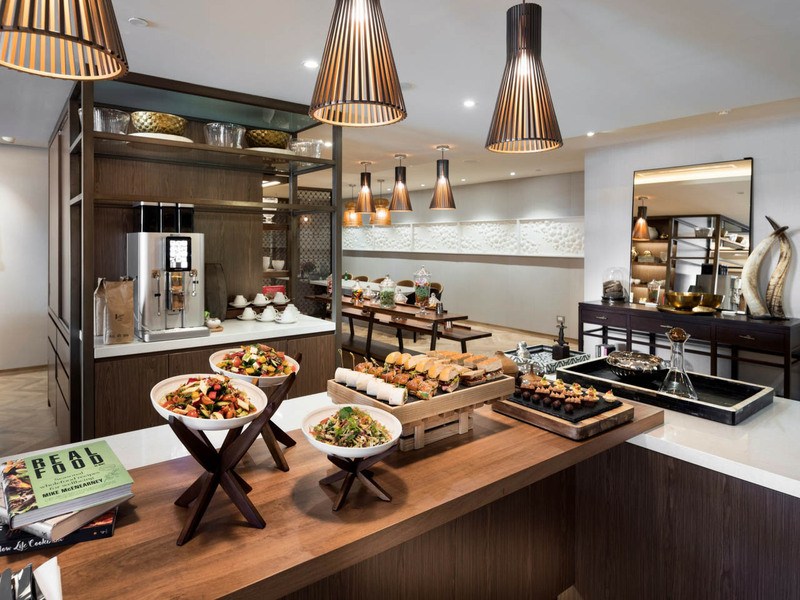 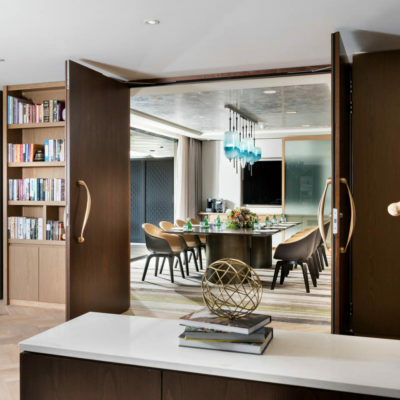 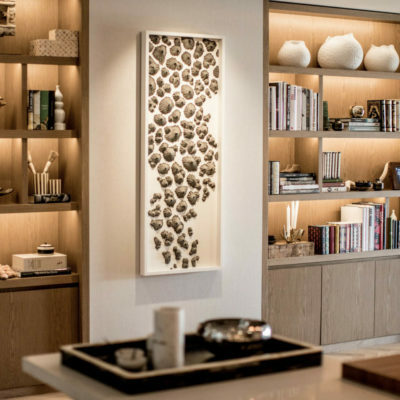 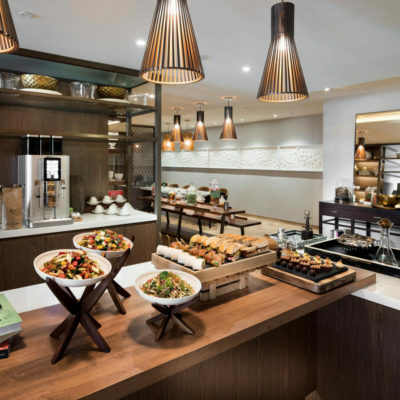 Boasting natural light, the room has access to the Chef’s Pantry, where your guests can stay energised from a range of refreshments, snacks and sweets. 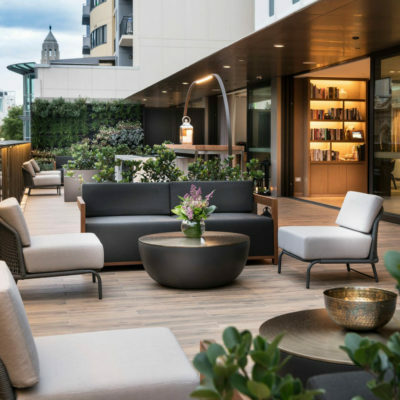 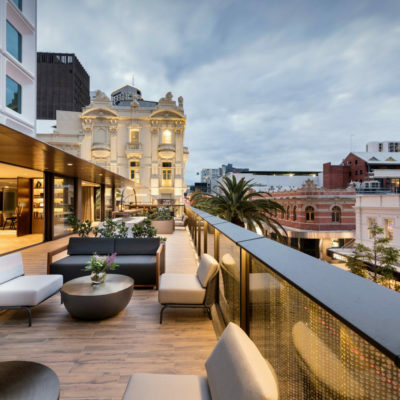 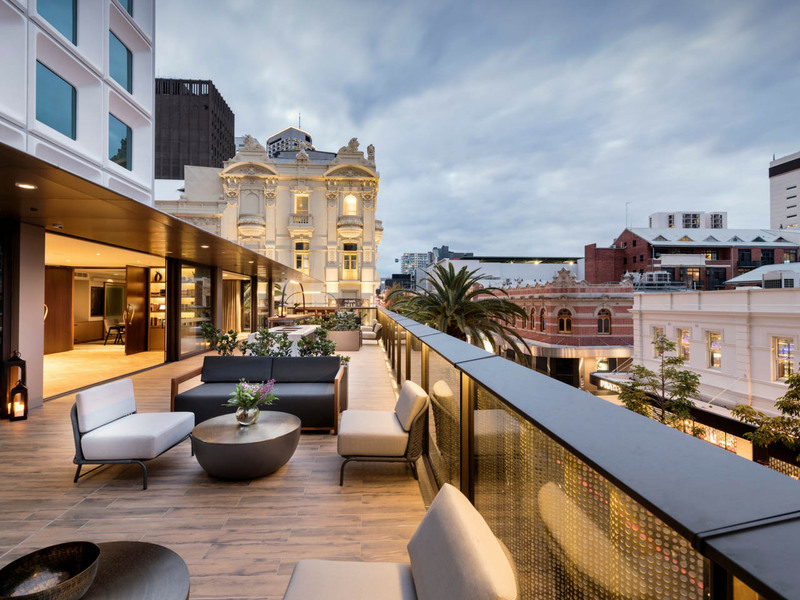 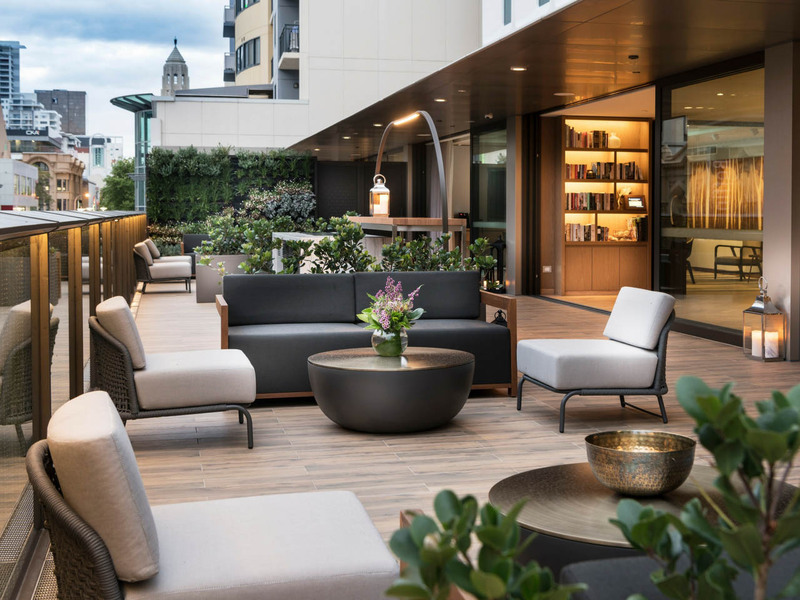 The outdoor terrace is also available which is perfectly suited for post-meeting drinks and canapes, live cooking stations or networking events.